Any school is only as good as its teachers. Chabad Hebrew School of SCV prides itself in carefully selecting teachers who are as excited about teaching as our children are about learning. Our staff is known for their broad knowledge of Judaism, dedication to children, and experience in teaching. Each teacher lives and breathes what he or she teaches, providing the best possible model for our students. Staff members have extensive Hebrew language skills, have attended teachers' seminaries, and are very passionate about what they do! 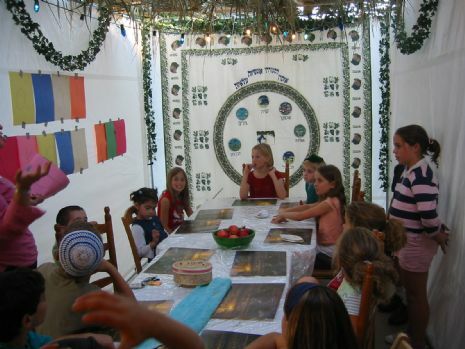 Through their education they have learned the strategies to successfully share Judaism with children of all levels of knowledge and ability. In addition to the Judaic studies that they teach, they understand the developmental issues applicable to the age level of their students. In short, our teachers are as enthusiastic about teaching as our students* are about learning!